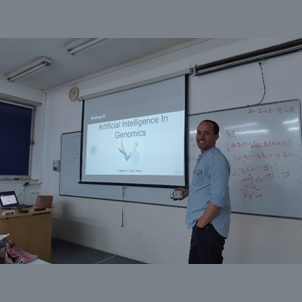 A symposium in honor of Edmond J. Safra member Prof Yoav Benjamini’s 70th birthday was held in Jerusalem on 17 to 20 December 2018. Yoav Benjamini is one of the founding fathers of the false discovery rate (FDR) approach to multiple comparisons, which has emerged as a key tool in modern science. 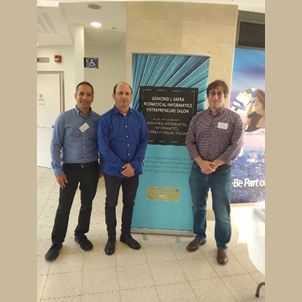 The symposium in his honor, sponsored by the Edmond J. Safra Center, included a strong lineup of invited speakers, among them: Dave Donoho and Emanuel Candes, both from Stanford University, Bin Yu and Philip Stark, both of UC Berkeley and, Abba Krieger, University of Pennsylvania. 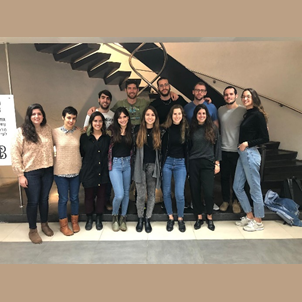 The symposium was part of the 10th Conference of the EMR-IBS (Eastern Mediterranean Region of the International Biometric society), with more than 400 participants, and numerous notable speakers from abroad and Israel. Many of the sessions focused on biostatistics and bioinformatics topics, in line with the focus of the IBS.